← Foodie News: The Aporkalypse is Coming!!!! How did I miss this??? 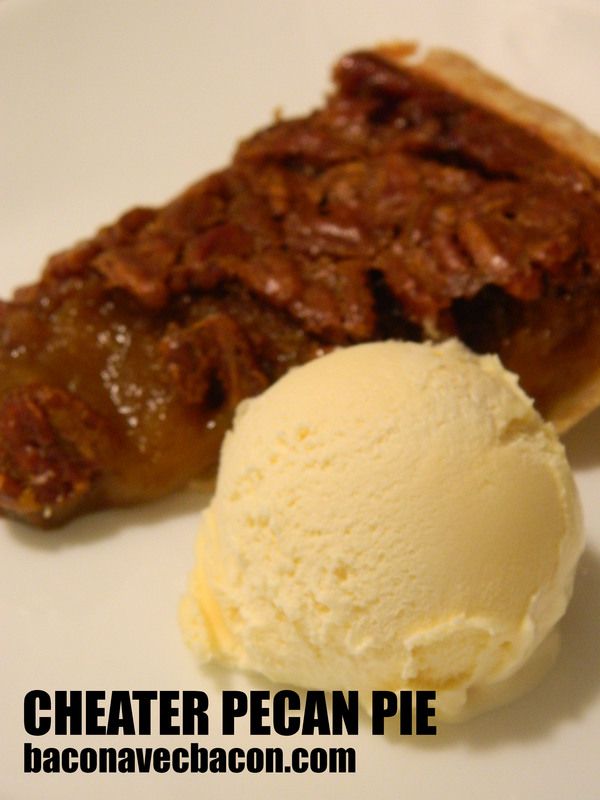 Pecan pie is my favourite ever in life. How do you manage to eat these things and look like you do? YUM! I rely heavily on skinny genes from my grandfather. If not for that I’d have to wash myself with a rag on a stick.